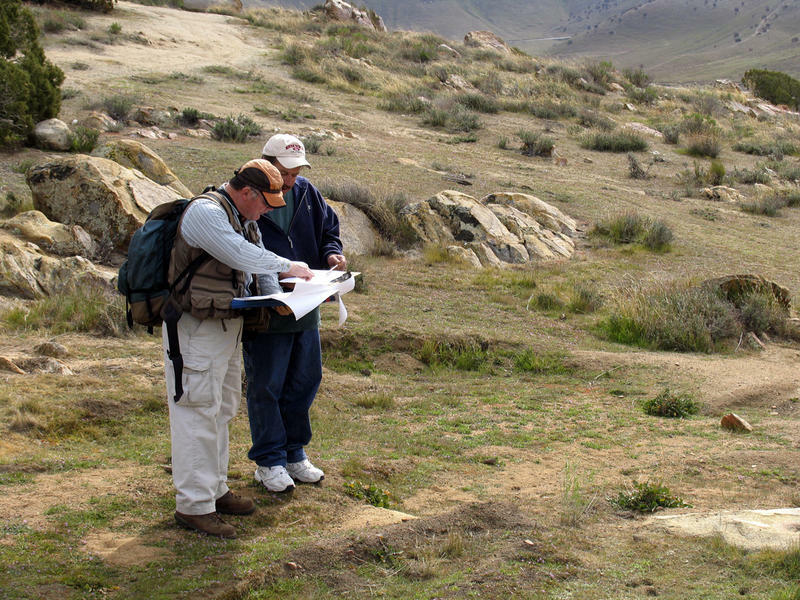 The California Archaeological Site Stewardship Program (CASSP), a program directed by the Society for California Archaeology (SCA), trains local volunteers to regularly visit assigned sites on public lands and report their conditions to the local supervising archaeologist. By regularly monitoring sites, CASSP ensures potential problems are detected early and can be corrected quickly, thus limiting the extent of damage at sites. 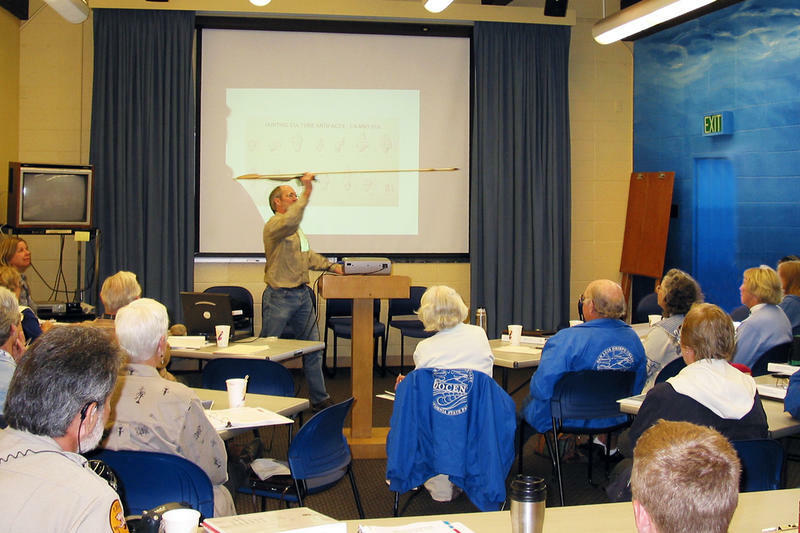 Trained site stewards provide an interface between the recreational user and the agency archaeologists so that resources can be protected from harm and managed for future generations. Since it began in 1999, nearly 1,400 people have participated in training workshops across the state. 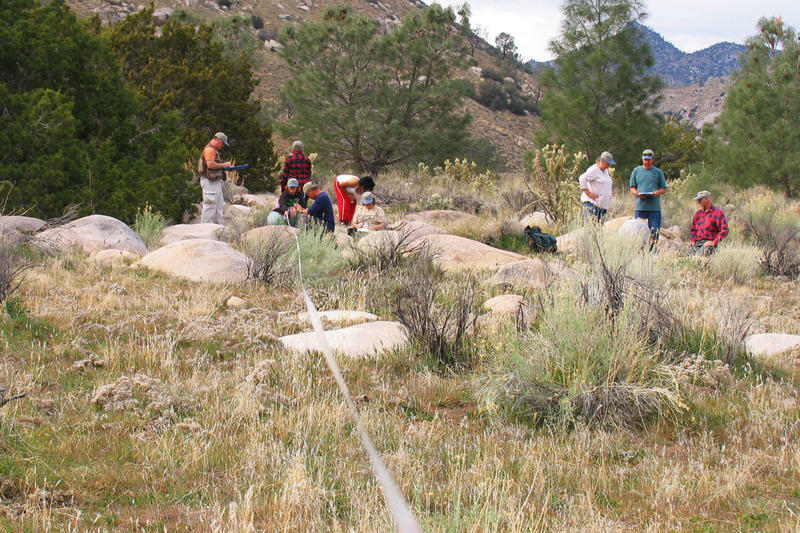 The 2014 BP Award goes to the California Archaeological Site Stewardship Program for its grassroots efforts to train local communities in the preservation of archaeological sites.